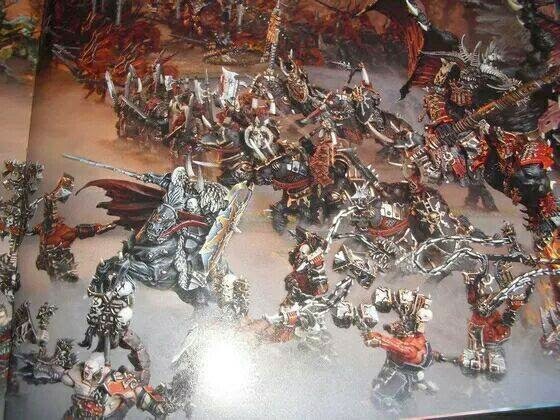 Lords of Blood: 1st pics of the new Bloodthirster! 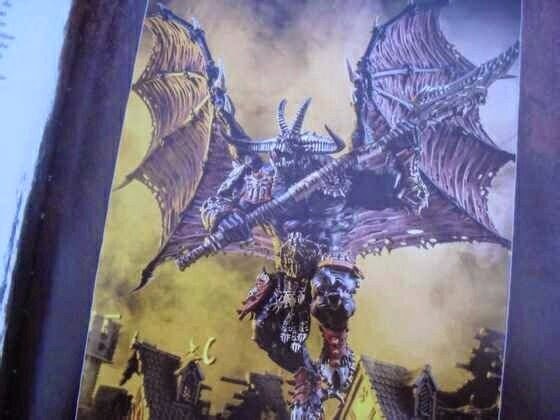 1st pics of the new Bloodthirster! Obviously I'll be painting him red, giving him a helmet, maybe some more torso armour. But look how amazing he is, especially the wings in that first shot. I want one. Hell, I want three! The new Khorne possessed/mutant type guys are interesting as well. Could possibly end up being used as Heralds? Or Berzerkers?